Stretch your dollar on automotive services or new tires today. We also provide fleet services. Our Jackson location is open Monday through Friday 7:00 AM — 5:00 PM and our Spring Arbor location is open Monday through Friday 8:00 AM — 5:00 PM. 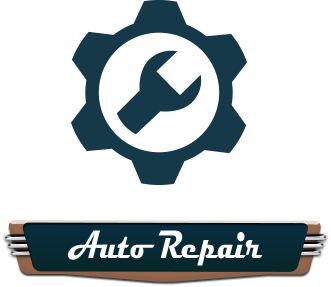 Give us a Google+ review after service, and follow us on Facebook.